In this mini-course you will how to create a REST API in Python with the Flask framework. 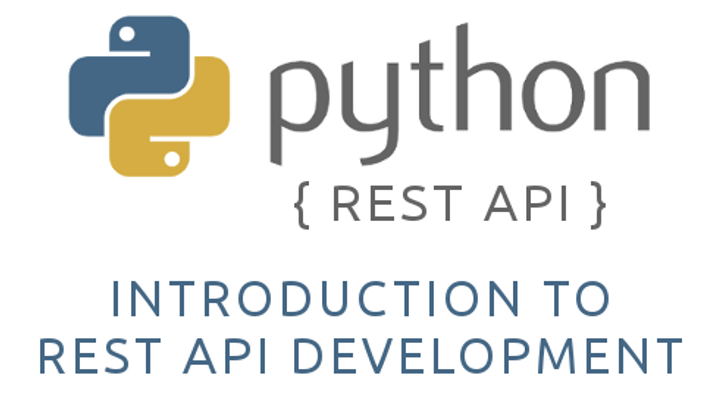 There are many reasons why you should learn to develop REST APIs in Python. If you are new to API development, then learning how to develop a REST API will help you keep up with industry standards. This course will help you learn how to develop REST APIs will a minimum of effort. By using Python, you develop the skills to rapidly develop APIs that will help accelerate your overall development. By the end of this course you will understand how to develop a REST API will all CRUD operations (Create, Read, Update, and Delete). You will learn what a REST API is and how to design your API's URLs. No prior Python experience is required. However, you should have basic programming skills and be able to quickly learn basic Python syntax. 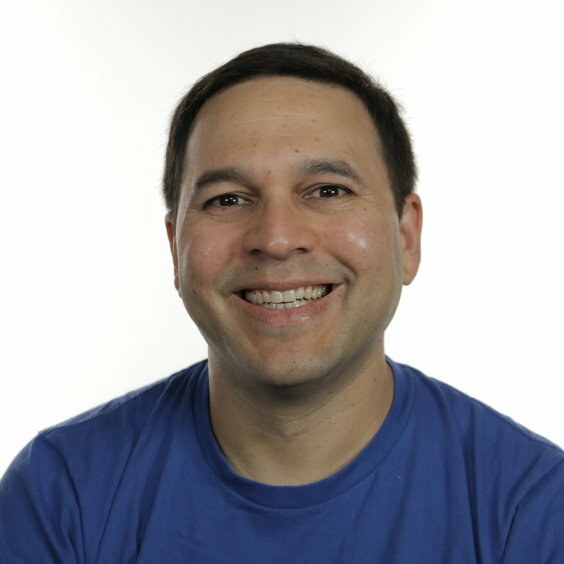 This course provides a gentle introduction to developing APIs in Python. It is a good fit for both people new to Python and those experienced with the language but new to REST API development. What are the benefits of using Python to develop REST APIs?